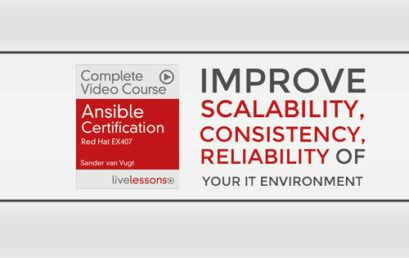 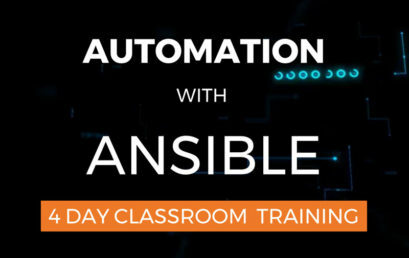 Are you Red Hat Certified System Administrator (RHCSA) and ready for a next step? 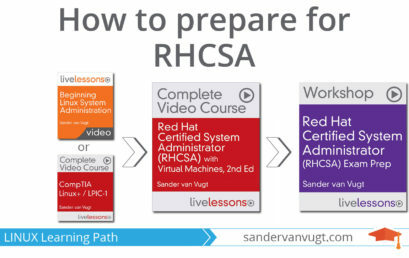 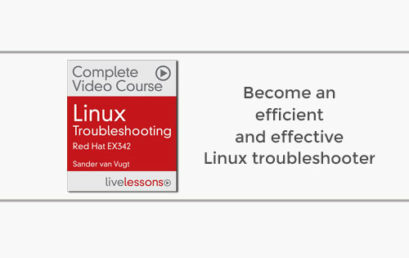 Start preparing to earn RHCE and start working as a Red Hat Certified Engineer. 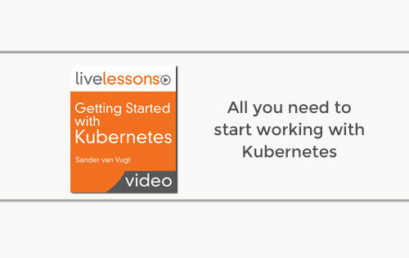 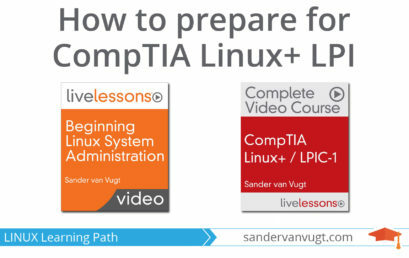 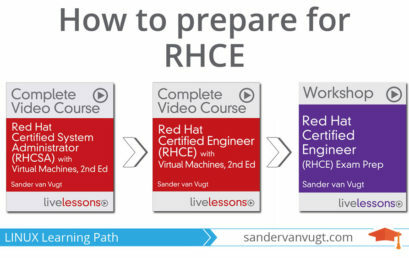 This is how to prepare for the RHCE test and become RHCE, using my video courses.